Over the past week or so, developers and publishers have been posting messages on Sony’s PlayStation Blog to wish Happy Holidays to fans and thank them for their support. 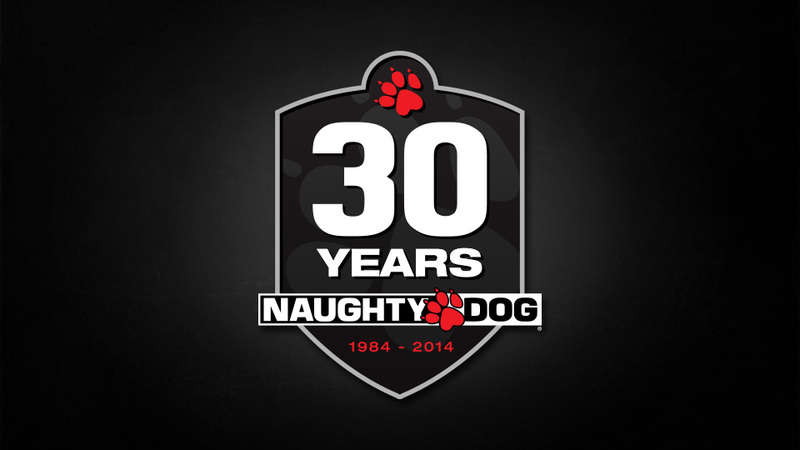 Naughty Dog posted one today as well and along with it, they’ve posted their 30th Anniversary video. According to the blog post, this video was originally screened at the PlayStation Experience event at the beginning of the month and is now being released, in full, for free. The video spans the company’s amazing rise to what has become one of the best and most well-known game developers in the industry. From the very first commercial game Ski Crazed to The Last of Us Remastered and the upcoming Uncharted 4 – not to mention Crash Bandicoot and Jak & Daxter – Naughty Dog shares its entire history in a wonderfully-presented short film that is definitely worth your time. On a side note, Naughty Dog is also offering a holiday card featuring a picture of an “ugly Christmas sweater” that they promise will be available for purchase in physical form one day soon.